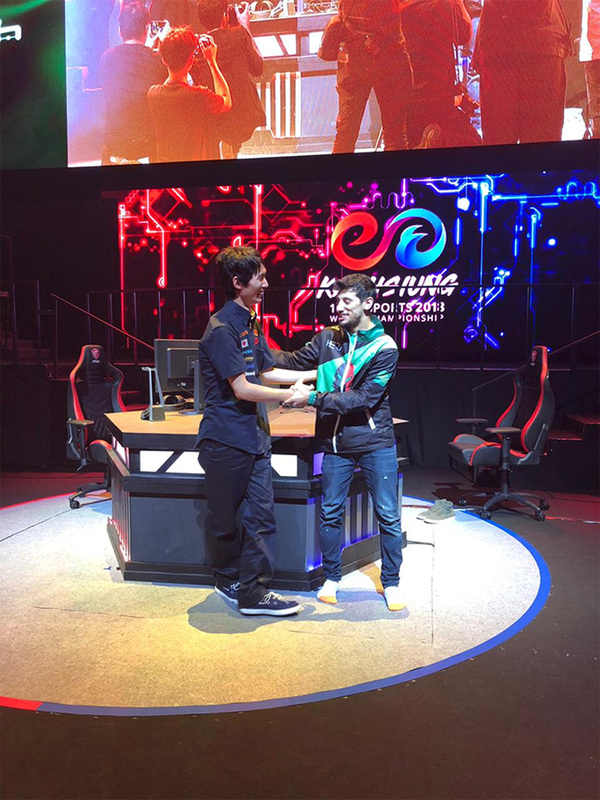 At the 10th edition of the IESF eSports World Championship, which was held this month in Taiwan, Saudi Arabia surprised the world by coming in first place in the Tekken 7 contest. In the Kingdom’s debut participation in the much-anticipated championship, Sari Aljefri prevailed over his Japanese counterpart with a 5 to 4 score. Saudi Arabia also came in second in terms of performance as it competed with 38 international teams. The Saudi team was patronized by Saudi Arabian Federation for Electronic and Intellectual Sports (SAFEIS) and the General Sports Authority (GSA). In this year’s edition of IESF, over 700 players from 48 countries and territories competed at what many consider as one of the leading global gaming competitions today. Across the globe and particularly in Saudi Arabia, there has been an explosive growth of eSports (or Electronic Sports), broadly known as “organized video gaming events or tournaments that culminate in championships at regional and international level” (www.statista.com). 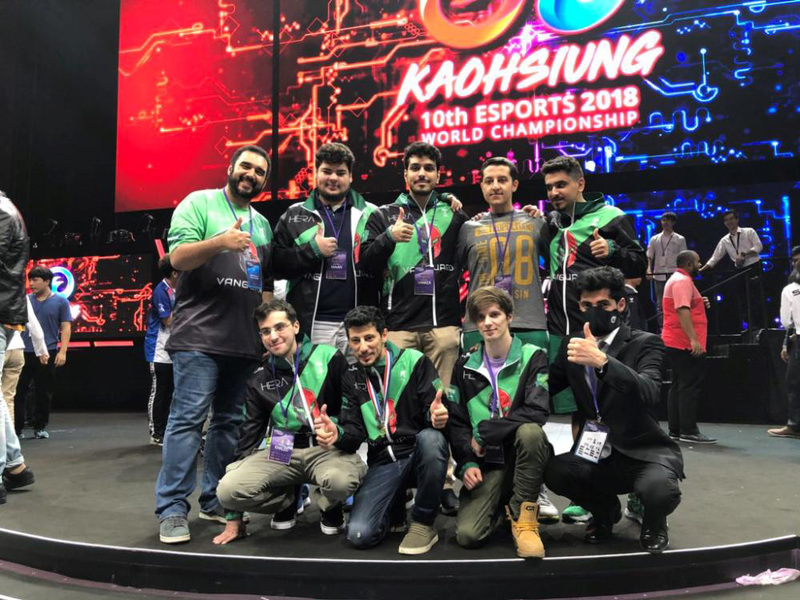 According to Arab News, the Saudi Arabian Federation for Electronic and Intellectual Sports (SAFEIS) has already held two major eSports events since its establishment last year, and its president Prince Faisal bin Bandar bin Sultan announced earlier this year the signing of a memorandum of understanding (MoU) with the Saudi Arabian Football Federation President Adel Ezzat to develop the first Electronic Saudi Professional League (ESPL). 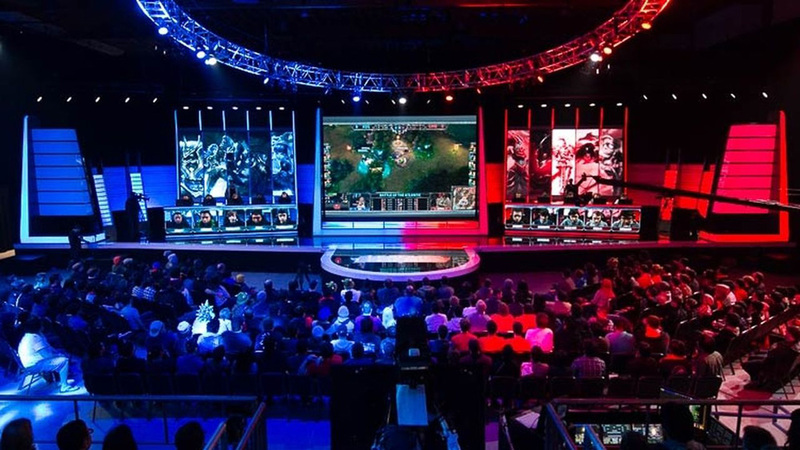 Across the globe, major tournaments are taking place with competitors taking home millions. 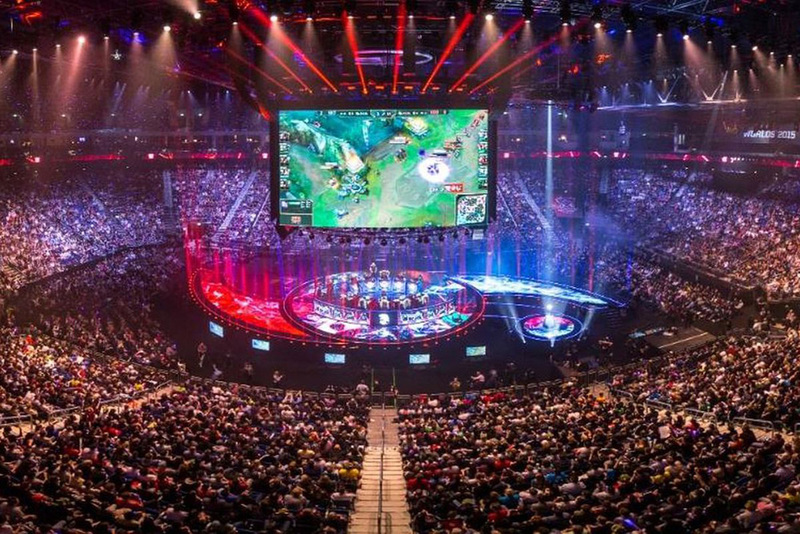 One major tournament, the 2016 League of Legends (LOL) World Championship finals, attracted 43 million viewers. LOL is a highly popular, action-packed, strategy game, and in its tournaments, the prize pool can reach up to $1 million. In fact, the highest earning player in the short history of the game, German Kuro Takhasomi, has earned almost $3.5 million to date.